Howlin' Wolf Records: SIX STRINGS: Perry Mason is on the Case, so you better listen up! Perry Mason is on the Case, so you better listen up! 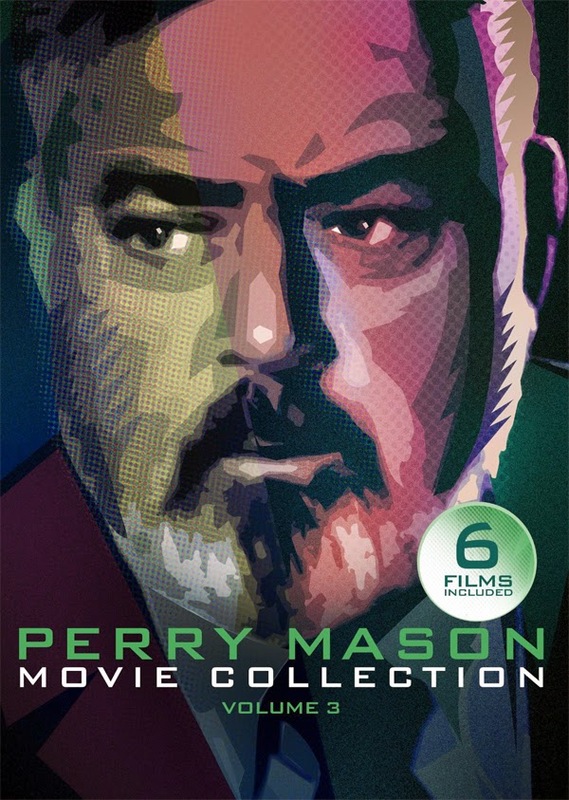 Perry Mason (Raymond Burr), America's favorite defense attorney, is back in action once again! Employing the skills of Della Street (Barbara Hale) and Ken Malansky (William R. Moses), Perry once more attempts to exonerate the accused. From Las Vegas to Paris, France, Mason and his team travel to the scene of the crime, crossing paths with mobsters, war criminals, and demanding divas at almost every turn in this riveting 6-movie set.